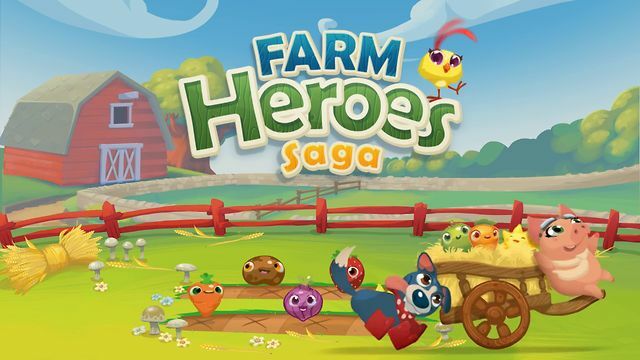 Welcome to the Guide and Walkthrough for some of the most difficult levels in Farm Heroes Saga. This is yet another occasionally impossible puzzle game from our friends at King.com. The game features adorable animations, spectacular sound effects and some truly challenging puzzles. Our guide will help you through your toughest days on the farm. If we've forgotten to include your least favorite levels, just drop us a comment and we will help you through!